Home Natural Remedies	Egg White Face Mask, Yay or Nay? If you are on trend with the latest home remedies for skin care, then you must have come across the egg white face mask. This new trend has been all over the YouTube, with beauty “experts” smearing raw egg whites all over their face to reveal a flawless pore less face in 15 minutes. The egg white mask involves two egg whites, a lemon, and a roll of 2 ply toilet paper. You first start by whisking the egg whites, then rubbing the lemon all over your face. Brush on the egg whites and put the toilet paper on top to form a mask. When the mask hardens remove to reveal pore less skin. It is almost comical to look at the ingredients and expect some sort of miracle, but that is just what the beauty “experts” promised on YouTube. The results are in. 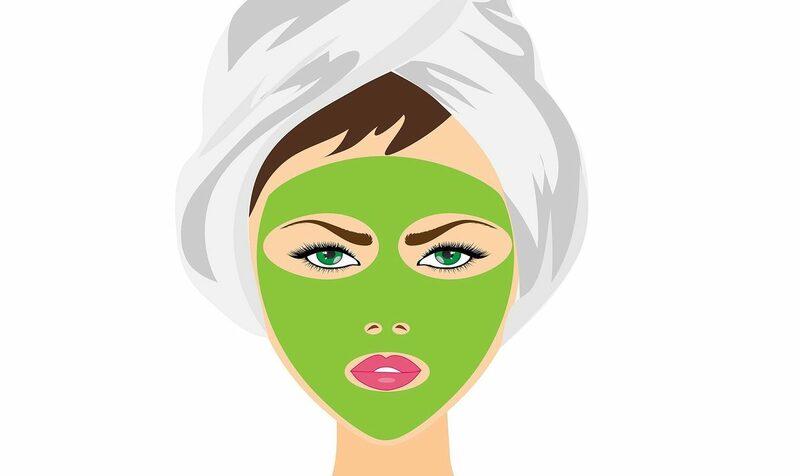 The thousands of women who tried this beauty trend experienced glowing skin immediately after their mask. Most likely from the lemon, and the vitamin C the lemon contains. A couple days later all these women experienced massive breakouts, which the beauty “experts” claim to be skin purging. Well, long story short, these women are now seeing a dermatologist from the havoc this mask did to their face. Some natural home remedies are great, and some come from trial and error, but nothing about putting a raw egg on your face is safe for your skin. A raw egg contains harmful bacteria, so why would you want to absorb that into your skin? According to Valenti, using animal protein can increase complications to already sensitive acne prone skin. Infections can occur when salmonella and E.coli get into the open sores of your acne. The bacteria can also spread down to your arms, neck, back, and down to your legs. The egg white mask can do way more harm than good and the catastrophe isn’t pretty. You may be looking at some serious scarring and hefty dermatologist bills to get your skin back into shape. There are more effective home remedies to try that are guaranteed to give you results. An aspirin mask, honey, and lemon juice have all been shown to soothe and heal acne with no horrible side effects if used properly. Natural is not always better when it comes to your skin care. Next thing you know we are going to see these YouTube self proclaimed “experts” promoting smearing our faces in arsenic because it’s all natural. If you are looking for an at home inexpensive treatment for your skin, acne, pores, or wrinkles do your research. Find out what exactly the ingredients are in the product you are putting on your face. Eggs have harmful bacteria in them that are not meant to be splashed all over your face. Don’t trust everyone on YouTube that promotes themselves as a beauty expert. These people are just like you and me, and they are going through trial and error processes. Some are good, and some are just plain wrong. Find the medical evidence that this regiment works before you try it out on your skin. The egg white face mask was a trend that many were hoping would be a hit, but instead it cost a lot of more then a hundred times the cost of that carton of eggs. Let’s be smart our skin care and if the ingredients are questionable, then do your research. Don’t make the mistake of trusting one person’s opinion on how it worked out for them. Know your skin type as well, because not every home remedy works for dry, oily, acne prone, or combination skin types.